This week was filled with home repairs. 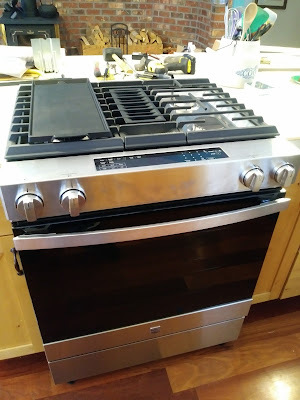 We've had to call out the appliance repairmen 3 times for this stove. Each time we pay $100, the warranty pays most of the rest. 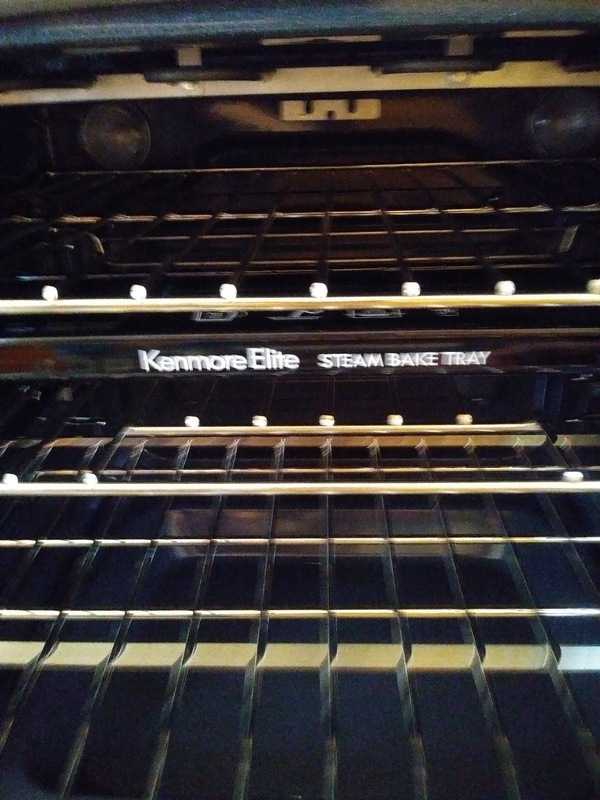 The 4th time we called them, Steve, our great appliance repairman, told them he could do nothing more with the stove. The motherboard had gone out. He had never seen them replace an appliance. I got a call one morning to see how my stove was working. Steve had fixed it the week before. The code had come on the night before....which means it wasn't working. They told me they would authorize a new one. Our dishwasher was taking 3 hours to do the quick cycle and was spewing water on to my counter. Steve had come out once and seen which parts he needed to order. 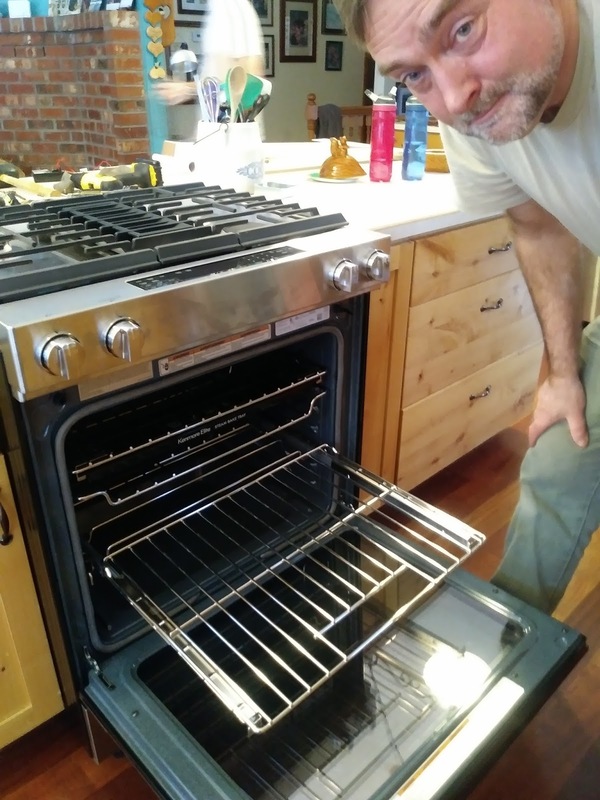 Monday, Steve came to install the stove which had been delivered on the previous Friday. Sears was supposed to LEAVE our old one, we were at therapy and Nolan didn't know they were supposed to leave it. They took it. We had nothing over the weekend. When Steve came to install the new stove, the parts he needed from the old one were missing. He also discovered the gas hookup was for a dryer and not a stove and something was different about the electrical cord as well. It's a hybrid - gas/electric. He had to get new parts. He cam back again one one day and I can't remember why he couldn't finish it - but finally - it's done....and the dishwasher now does a cycle in 32 minutes. It's like a new kitchen. 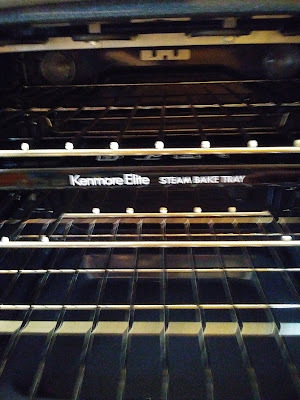 It's amazing the difference it makes to know the temp will stay even, the burners all light up....heaven.